“Wood” you like to take a seat, madam? 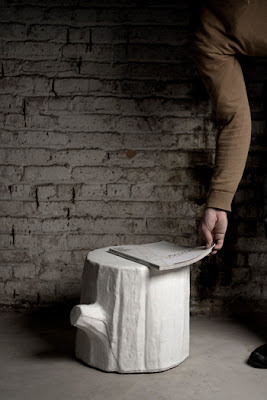 Actually, this tree stump by designers Ilona Huvenaars and Alissia Melka-Teichroew is not what it appears at all! It’s made of soft foam, and comes in colours certainly never seen in nature! 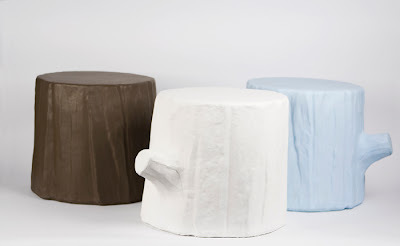 And unlike a real wood stump, these are light, soft and waterproof, so you can take them outside without making the trees in your garden feel nervous.